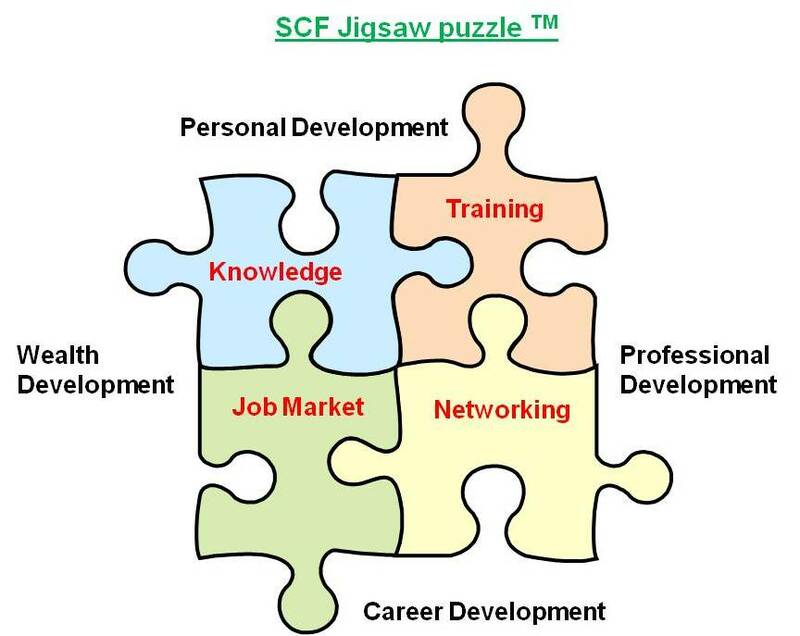 SCF motto is to "enrich professional lives" by developing people in four dimensions (personal, professional, career and wealth) in a global mindset (without any national or cultural prejudice) by giving access to four areas: Training, Job market, Knowledge and Networking. - Provide an integrated environment for enhancing the recognition of Supply Chain as a profession and the development of higher levels of skills and knowledge. - Create and sustain a professional recognition of individuals working in supply chain roles within corporations. - Contribute to the professional development of personnel through training, networking and access to knowledge. - Support organisations in attracting, developing & retaining supply chain professionals. - Provide a comprehensive supply chain qualification framework, ensuring the professional and academic recognition of skills in supply chain. - Set high standards of training for supply chain professionals. - Provide specialised recruitment services for supply chain professionals. - Offer professional networking services to supply chain professionals.